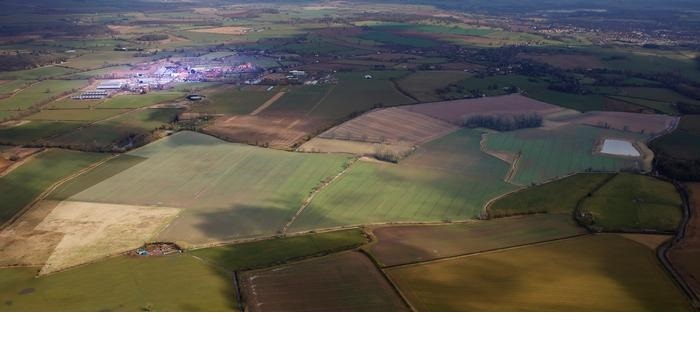 Harper Adams University has purchased 239 acres (97 hectares) of farmland adjacent to its home farm just outside Newport, Shropshire, taking its total land holding to more than 1,500 acres (607ha). A University spokesman said the acquisition is part of a long-term strategy to enable Harper Adams to develop its education and applied research activities, which have grown substantially in recent years. The University is one of a small number in the UK able to accommodate a wide variety of farm enterprises, ranging from dairy and poultry production to arable and horticultural research, to support a national and international intake of agri-food undergraduate and postgraduate students. “The availability of the land immediately adjacent to the University’s current estate provided the opportunity to extend the use of our ‘outdoor laboratory’ while continuing to provide a real world farming environment in support of our academic work,” said the spokesman. Commenting on the purchase, the University’s Vice-Chancellor, Dr David Llewellyn, added: “We had a rare opportunity to buy a substantial block of land immediately adjacent to the University’s estate and this matched, ideally, the strategy we had established for the development of our farm operations.